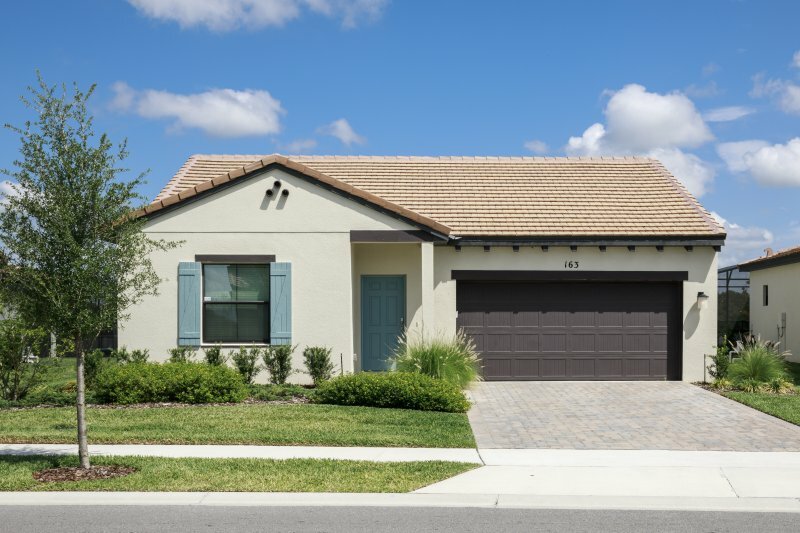 The Master Bedroom with Kingsize Bed and large closet has en-suite facilities complete with large corner bath, walk-in shower, twin vanity unit, and has direct access on to the pool deck. 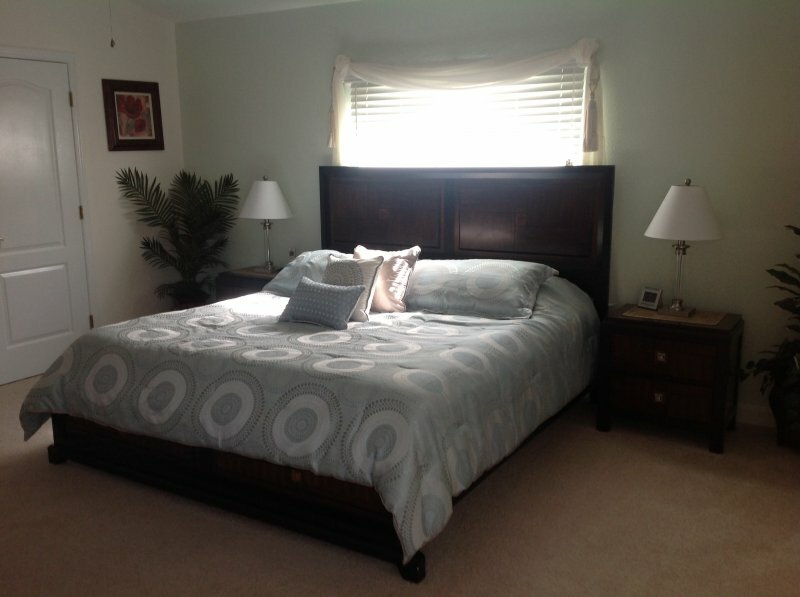 The Second bedroom with Queen size bed and closet, also has ensuite facilities with large Walk-in Shower. 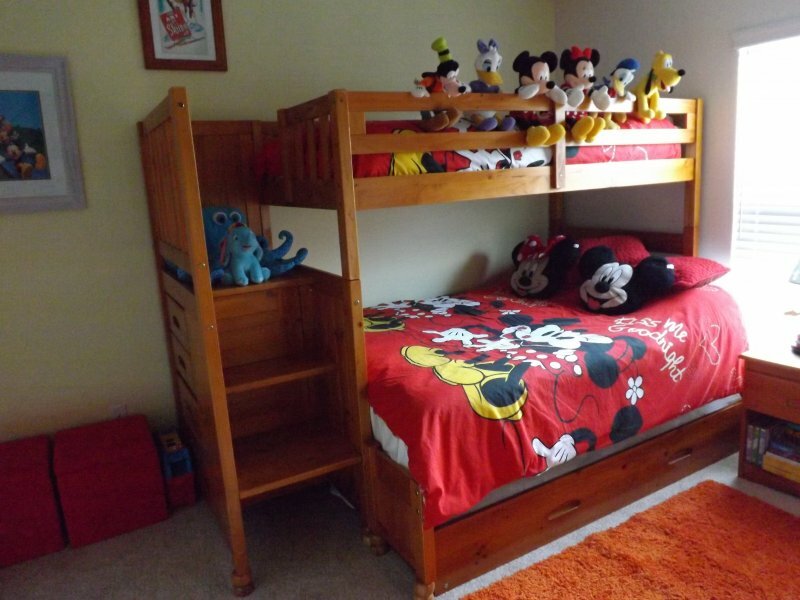 Bedroom 3 (Disney Room) has a staircase Bunk Bed, Twin over Full with twin trundle underneath. This room can comfortably sleep 4 children. There is also a selection of Toys, Games and Books. Bedroom 3 and 4 share a Family Bathroom. 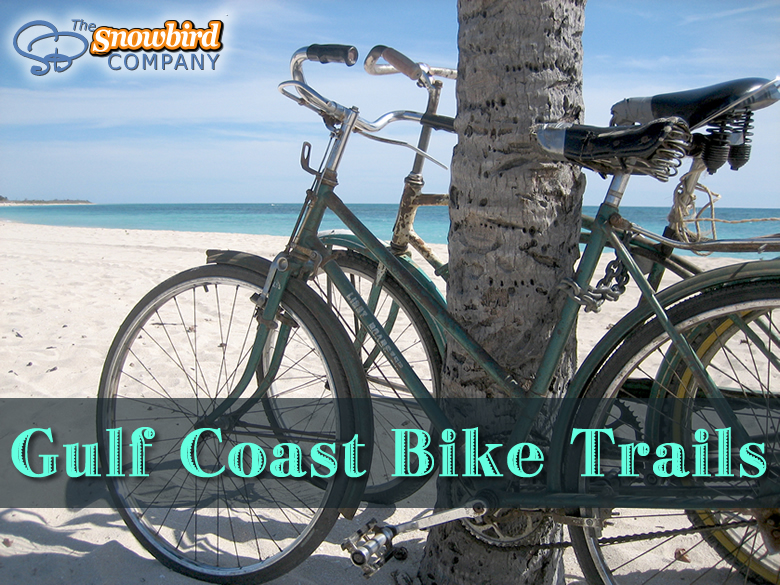 All Bedrooms are very comfortably furnished and have Roku LCD TV. 2 Cots, 2 Highchairs and 2 Strollers are also provided for our little Guests, Plus Changing mats, Steriliser, and Bed Rails. 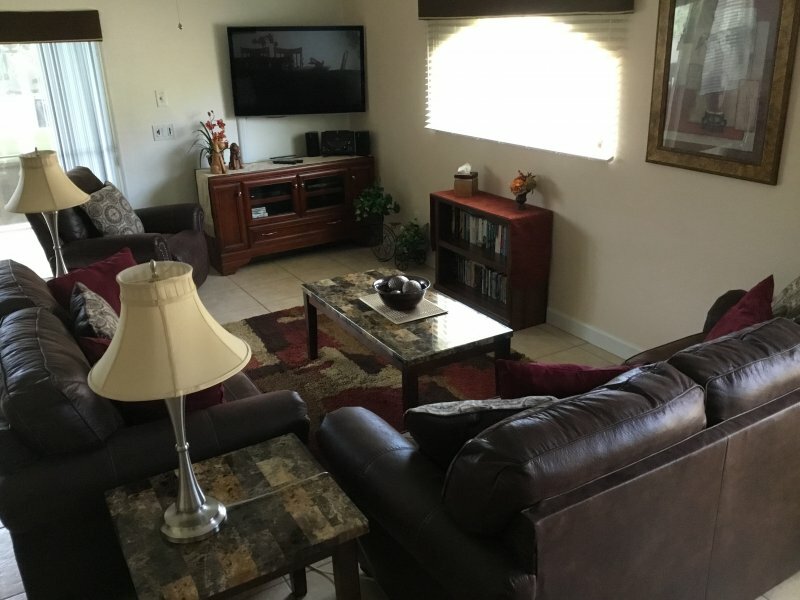 The large living area has two comfortable settees and an armchair, 55" LED TV connected to Roku Streaming TV Channels, DVD Player with Large amount of DVD's, Wii Console with Games and FREE WIFI Internet access including a LAPTOP and Printing Facilities for your convenience. There is also a formal dining area comprising of a large table and 6 chairs. The Kitchen area also has a breakfast table with 4 chairs and is well stocked with everything you will require for formal and informal cooking including Al Fresco. There is a large Fridge/Freezer, Electric cooker with ceramic hob, Microwave and Dishwasher. Use of Portable Sat Nav (TomTom) saving you pounds on your car rental! Use of Bicycles. Returnable Deposit Required. Use of Golf Equipment. Returnable Deposit Required. The villa is fully air-conditioned with additional ceiling fans in all rooms. The Laundry room has a washing machine and separate tumble dryer, iron and ironing board. In the Games room there is a Pool table, Full size Air Hockey, Football table, Electronic Darts Board, a selection of board games and also a wall mounted TV. 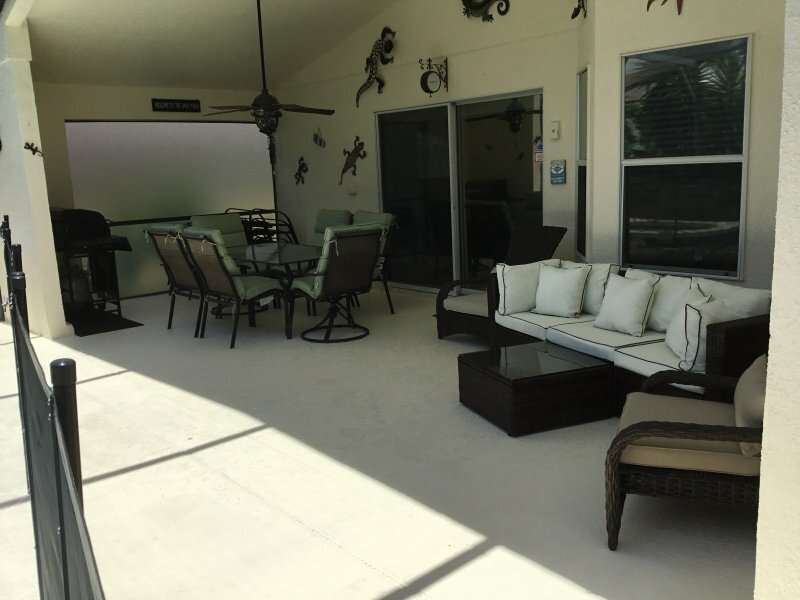 The private pool/Spa has a spacious pool deck complete with patio furniture and large covered lanai with ceiling fan. 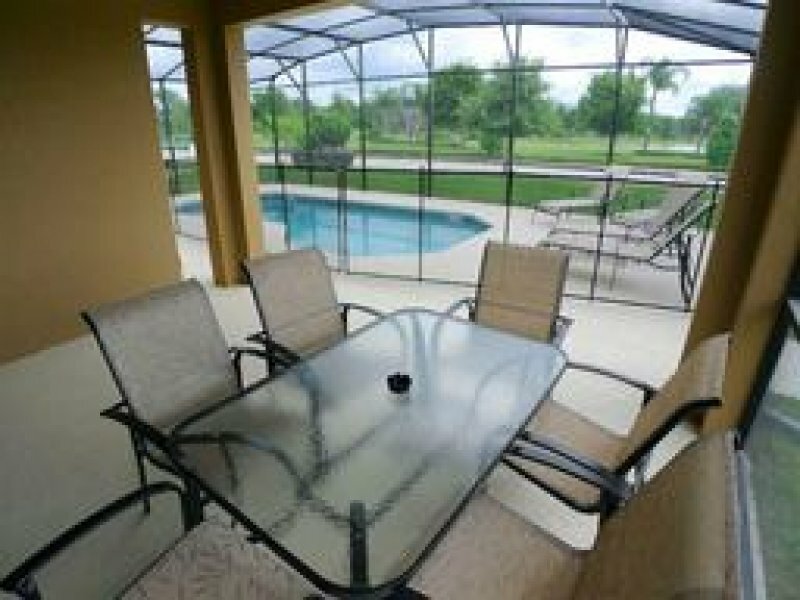 Florida Glass has been added to give additional Privacy. 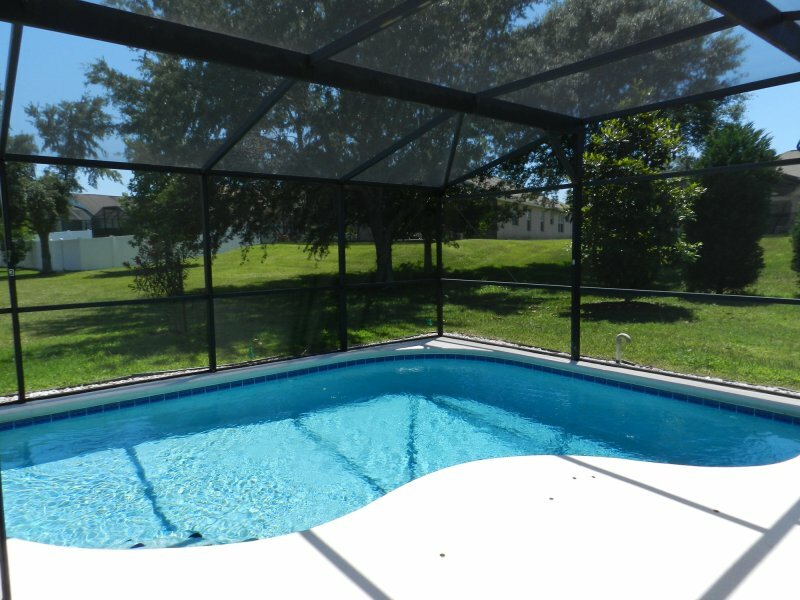 Perfect for those special family times together either relaxing or playing in the pool. A place to unwind after a busy day shopping or a fun day at the Parks. A Large Gas BBQ is also provided. 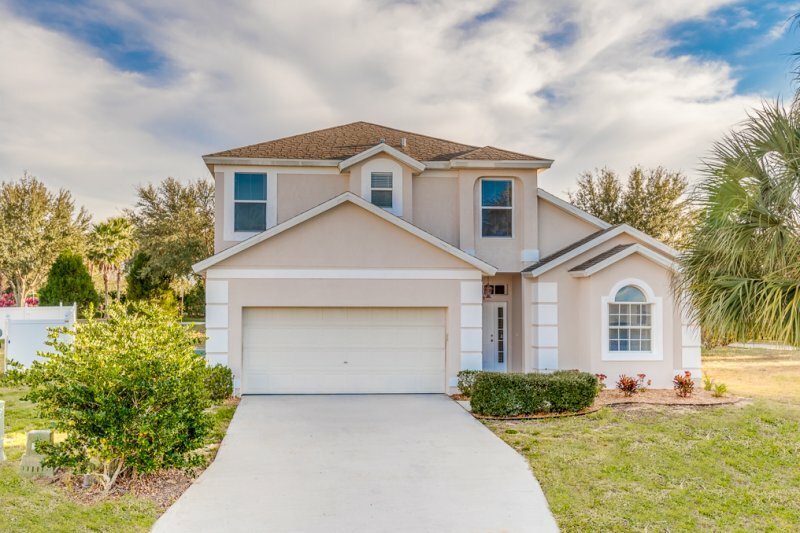 VILLAROSSO gives you an excellent location, superb style at an affordable price to make your Florida Holiday extra special and truly memorable. 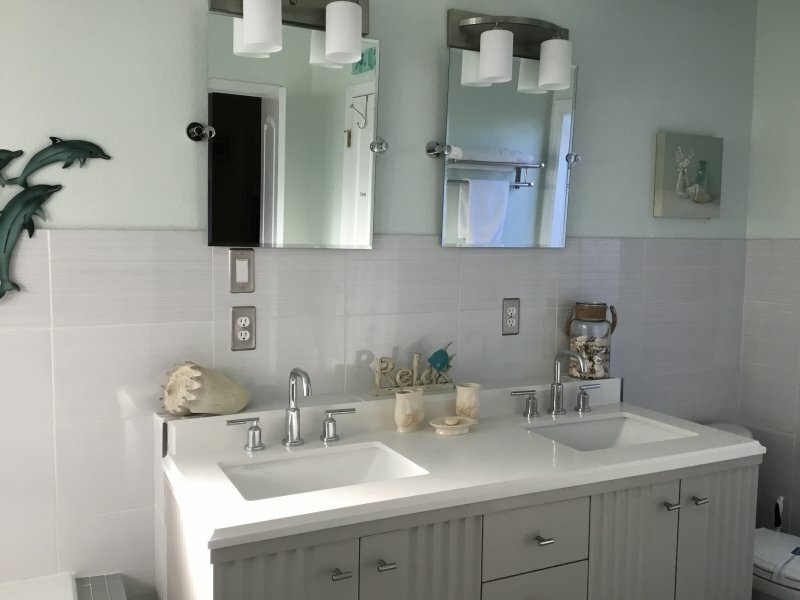 Description The Master Bedroom with Kingsize Bed and large closet has en-suite facilities complete with large corner bath, walk-in shower, twin vanity unit, and has direct access on to the pool deck. 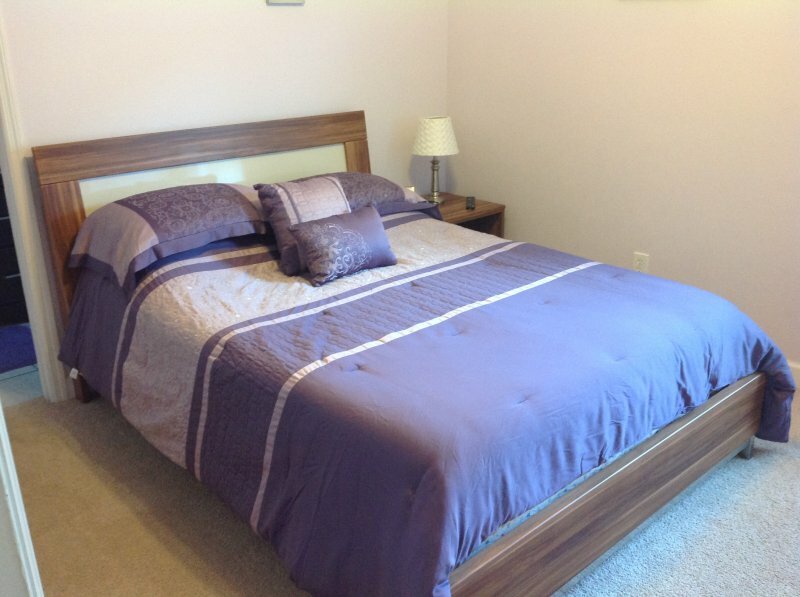 The Second bedroom with Queen size bed and closet, also has ensuite facilities with large Walk-in Shower. Bedroom 4 is a twin room with built-in closet Bedroom 3 (Disney Room) has a staircase Bunk Bed, Twin over Full with twin trundle underneath. This room can comfortably sleep 4 children. There is also a selection of Toys, Games and Books. Bedroom 3 and 4 share a Family Bathroom. 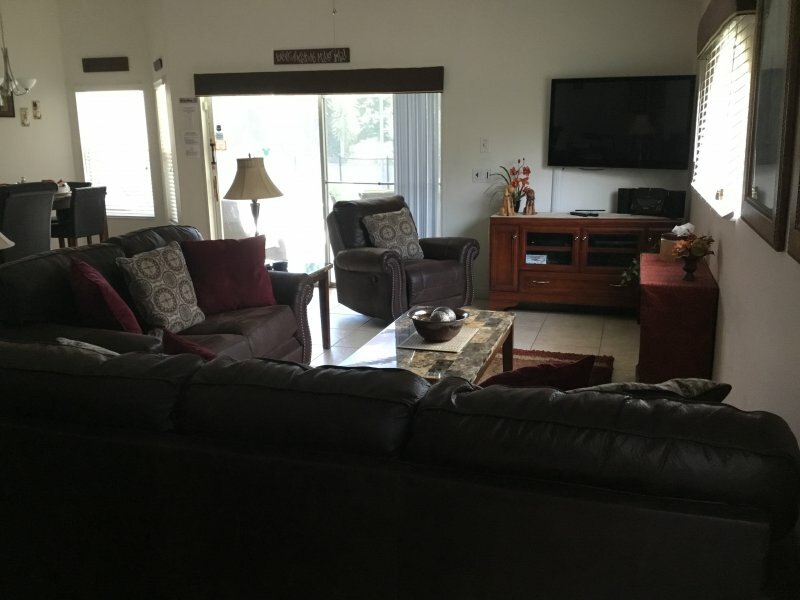 All Bedrooms are very comfortably furnished and have Roku LCD TV. 2 Cots, 2 Highchairs and 2 Strollers are also provided for our little Guests, Plus Changing mats, Steriliser, and Bed Rails. 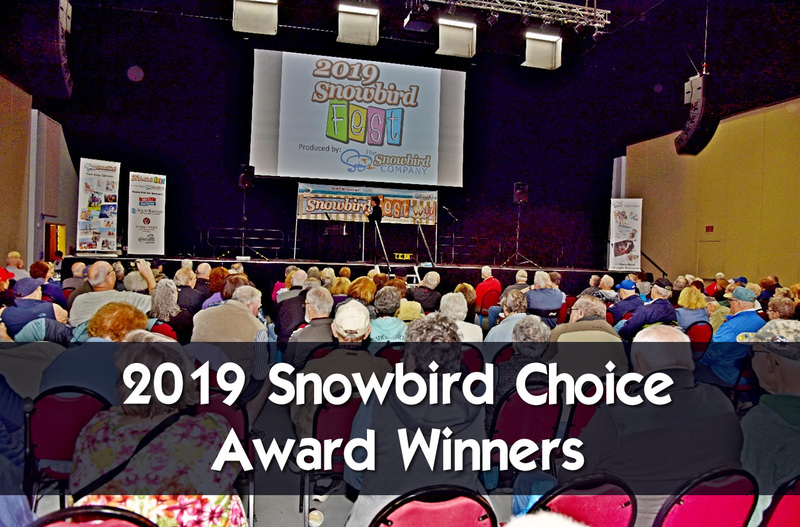 The large living area has two comfortable settees and an armchair, 55" LED TV connected to Roku Streaming TV Channels, DVD Player with Large amount of DVD's, Wii Console with Games and FREE WIFI Internet access including a LAPTOP and Printing Facilities for your convenience. There is also a formal dining area comprising of a large table and 6 chairs. The Kitchen area also has a breakfast table with 4 chairs and is well stocked with everything you will require for formal and informal cooking including Al Fresco. There is a large Fridge/Freezer, Electric cooker with ceramic hob, Microwave and Dishwasher. Use of Portable Sat Nav (TomTom) saving you pounds on your car rental! Use of Bicycles. Returnable Deposit Required. Use of Golf Equipment. Returnable Deposit Required. The villa is fully air-conditioned with additional ceiling fans in all rooms. The Laundry room has a washing machine and separate tumble dryer, iron and ironing board. In the Games room there is a Pool table, Full size Air Hockey, Football table, Electronic Darts Board, a selection of board games and also a wall mounted TV. 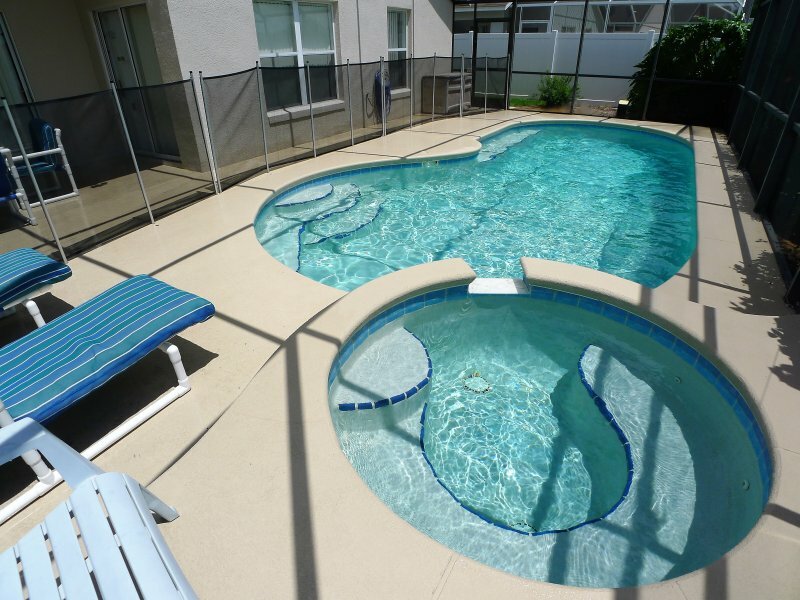 The private pool/Spa has a spacious pool deck complete with patio furniture and large covered lanai with ceiling fan. 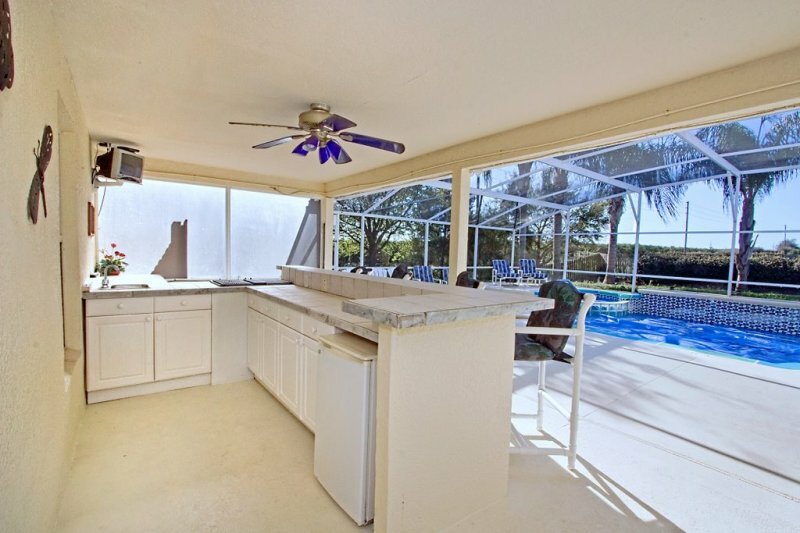 Florida Glass has been added to give additional Privacy. 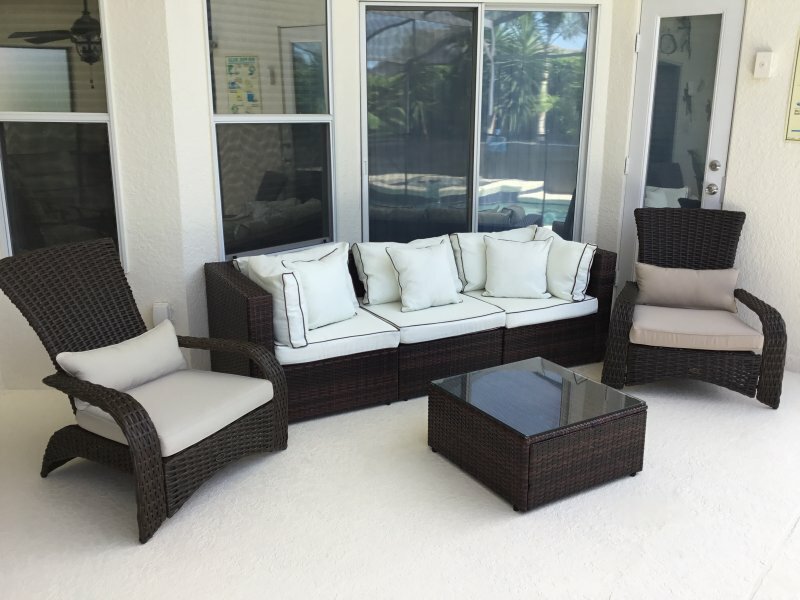 Perfect for those special family times together either relaxing or playing in the pool. A place to unwind after a busy day shopping or a fun day at the Parks. A Large Gas BBQ is also provided. 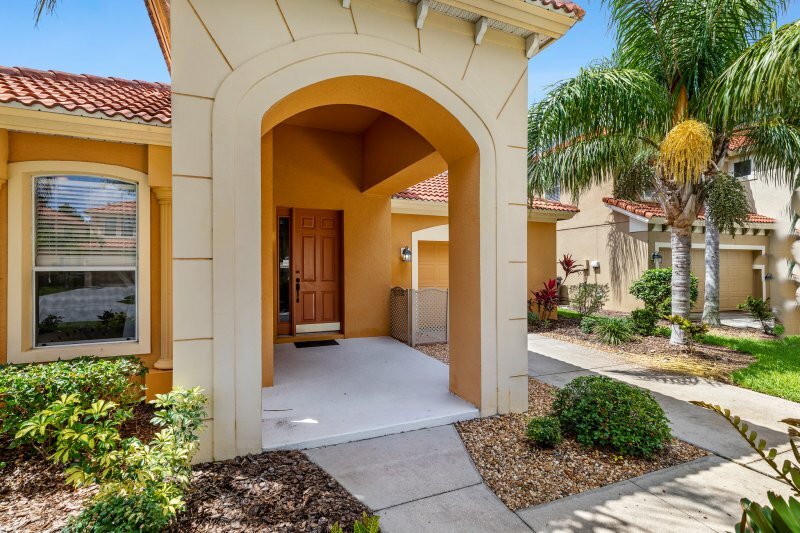 VILLAROSSO gives you an excellent location, superb style at an affordable price to make your Florida Holiday extra special and truly memorable. Entertainment System Complete Games Room Please see website for details. Crib There are 2 cots, Highchairs and Pushchairs at no extra charge. 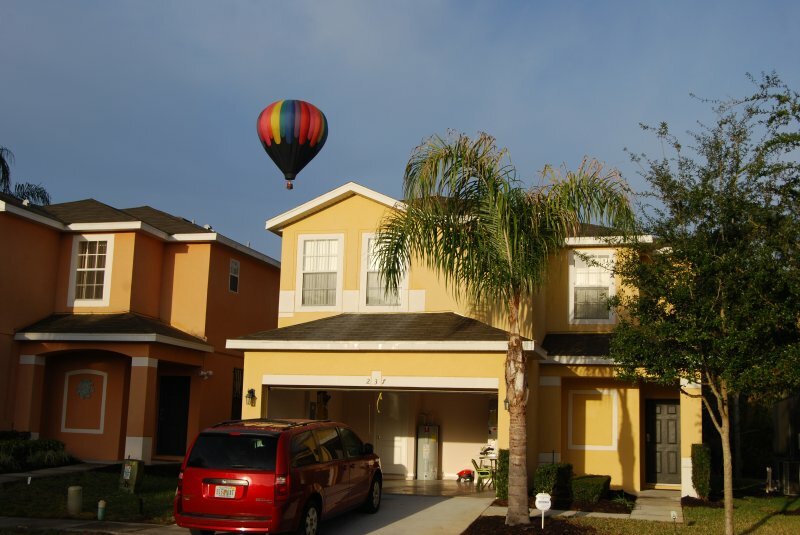 Disney Vacation Rental - 4 Bed/3-1/2 Bath/Pool/Spa on a quiet cul-de-sac. 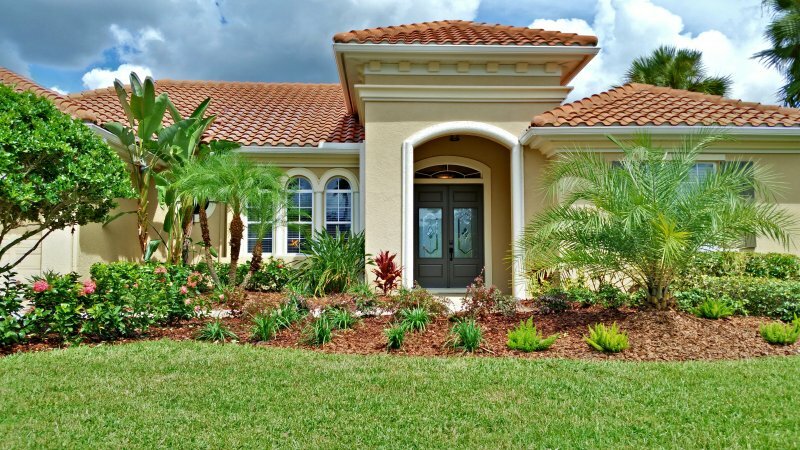 Very spacious villa featuring two living areas and a downstairs master bedroom. 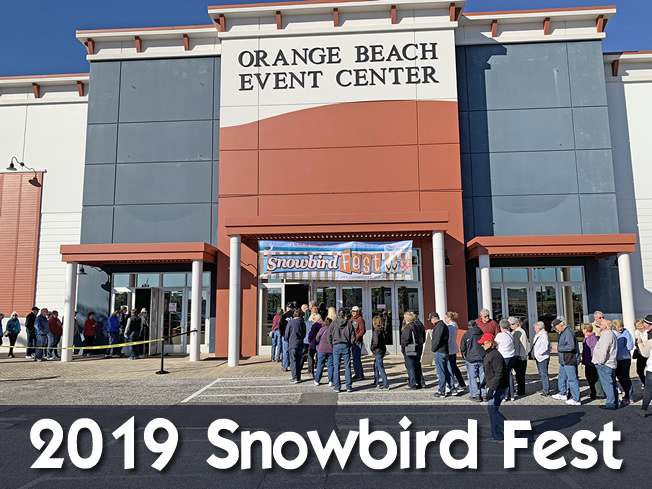 Comfort, fun, space & location! 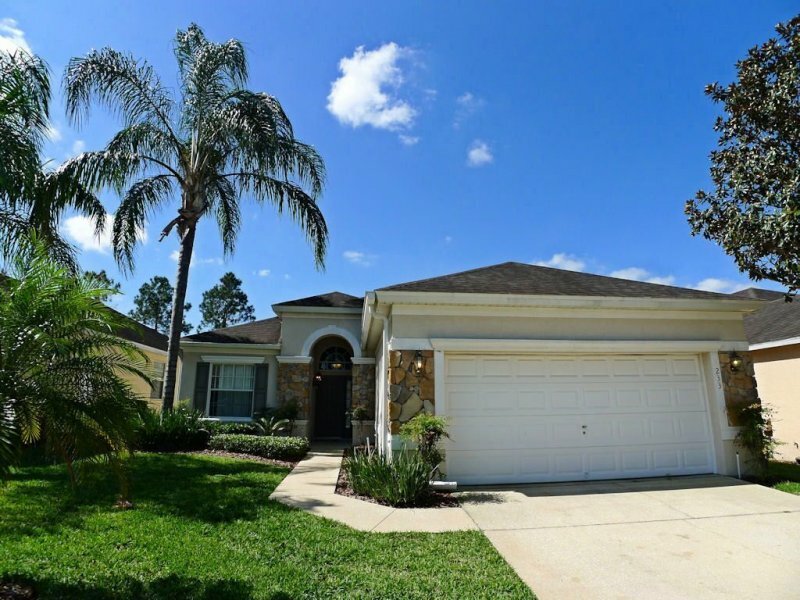 4/3 pool home for a magical getaway! 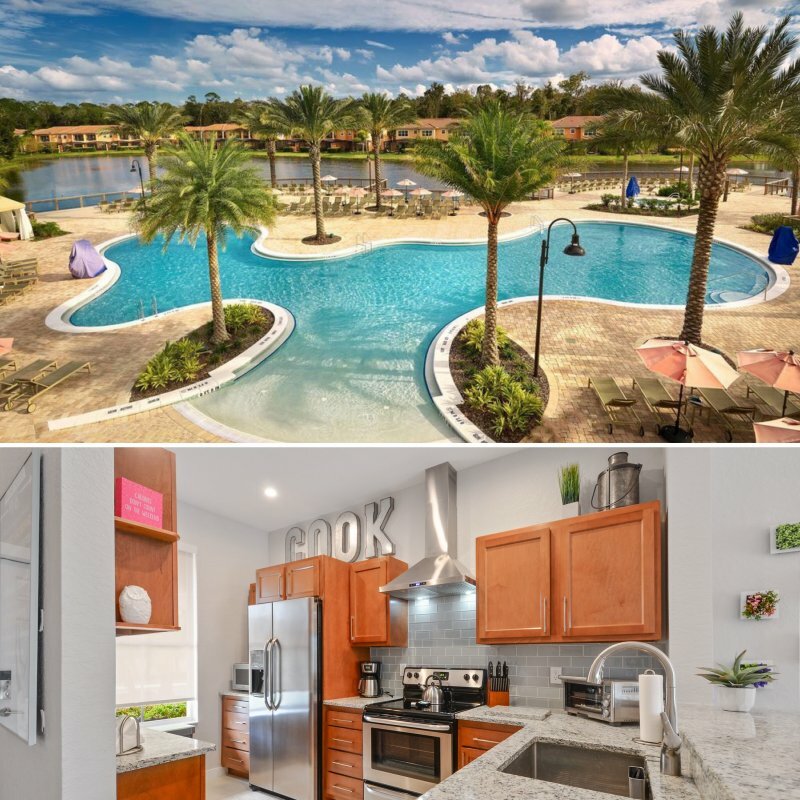 Dip into the sunshine at BALMORAL RESORT FLORIDA - Central Florida's newest vacation home resort! 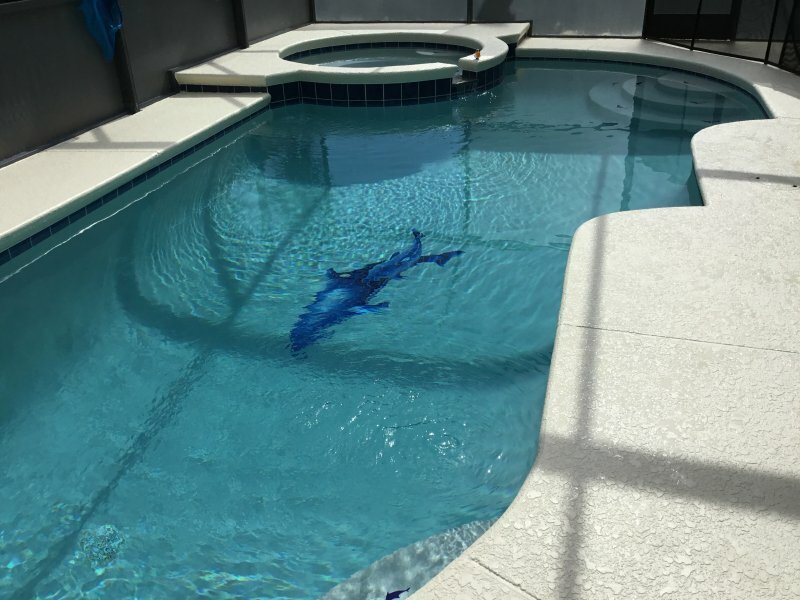 Water Property: Executive Home, Pool, Marina and Golf in a 24x7 Gated and Guarded Community in Bradenton, FL.